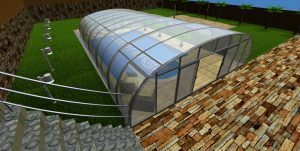 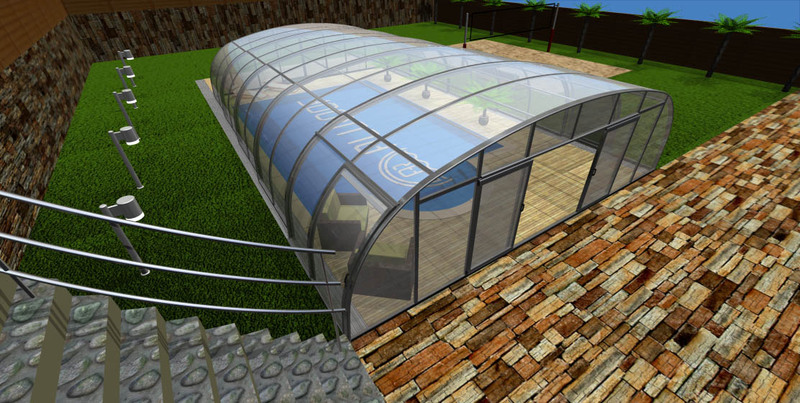 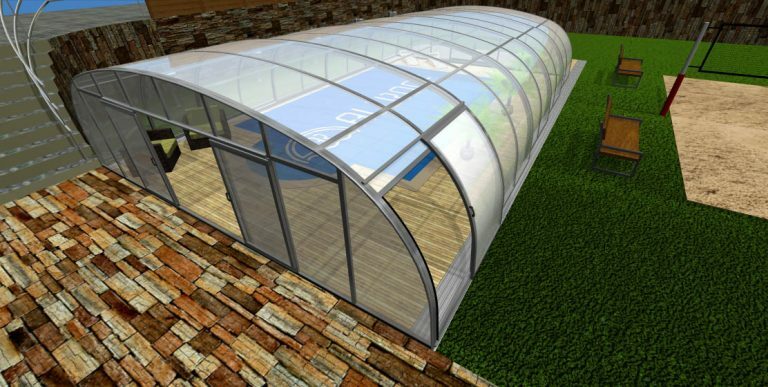 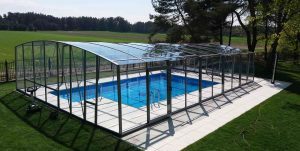 The Superior model opens up the possibility to fully utilise all the space around your swimming pool. 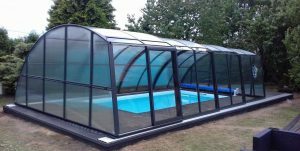 The structure uses various curved sections and is entirely customisable, making it possible to design the space around your pool exactly the way you want. 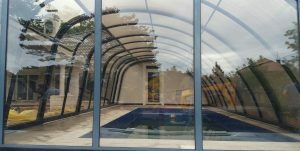 Curved load-bearing aluminium construction ensures the highest structural strength. 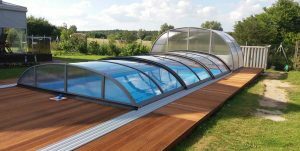 Our unique Aluroof system allows the maximum roof space possible – up to 10m wide with a total area of up to 160m2, so you can make the best possible use of your outdoor leisure space.